Trick or treat time is almost here with the chance to dress up, have fun, and eat cakes and goodies that you might normally avoid. Or at least watch a scary movie. 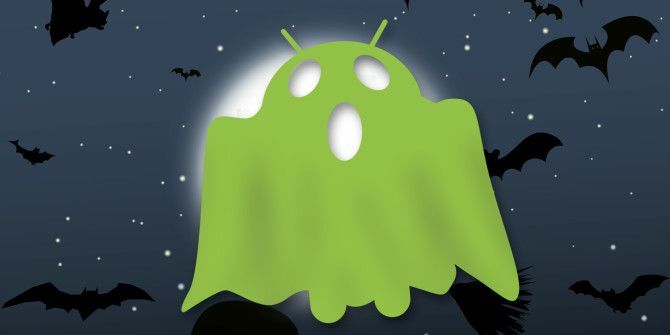 Halloween isn’t necessarily party time for everyone, but with an Android device, you can certainly celebrate the annual observance of All Hallows’ Eve (Halloween is a modern contraction of this name) with a collection of useful and entertaining apps and games. Let’s get started with redecorating your Android smartphone or tablet for Halloween. Various live wallpapers are available, such as Halloween Live Wallpaper (below), and Halloween Live Wallpaper FREE among many others. Free Scary Halloween Ringtones is a good place to get really atmospheric for October 31st with its 45 ringtones and sounds. 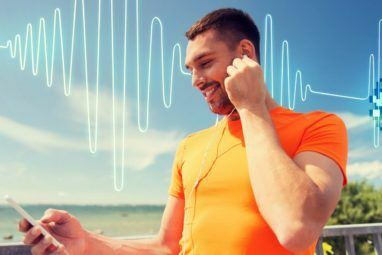 Make sure you’re familiar with setting up ringtones on Android How to Install and Customize Ringtones on Android Phones How to Install and Customize Ringtones on Android Phones Tired of your phone's ringtone? Here's a complete guide to finding, editing, and setting a new ringtone on Android. Read More before proceeding, though! Probably the highlight of Halloween is to get right into the party spirit and fix yourself a great costume. This will probably mean clothes, but may also require some makeup. Looking for a way to really create an impression without spending money on a costume this Halloween? The answer, surely, is in makeup. With this pair of apps you should have all your bases covered! Fantasy Makeup has a vast collection of over 100 original designs for all sorts of occasions. Perhaps you’re heading out in costume this Halloween to collect sweets and treats from your neighbours or attending a party. 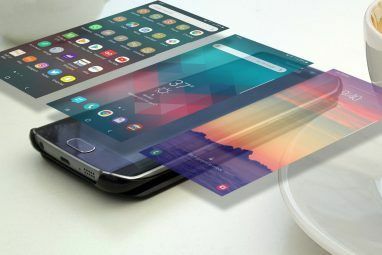 Both of these activities work so much better when the effort is made to go all-out on the food and decorations, and there are Android apps that can help here. If you’re really prepared for Halloween, you probably already have your pumpkin. Assuming you’re using a real one and not a plastic substitute pumpkin, you may well need some ideas for carving a ghoulish aspect. When you’re ready, start carving, but be sure to check our list of 28 geeky Jack O’Lantern’s you can carve for Halloween 28 Geeky Jack-o-Lanterns You Can Carve This Halloween 28 Geeky Jack-o-Lanterns You Can Carve This Halloween The season of spooks has snuck up on us, but there's still time to carve out your pumpkins if you haven't done so already. Begin with the ideas here. Read More ! 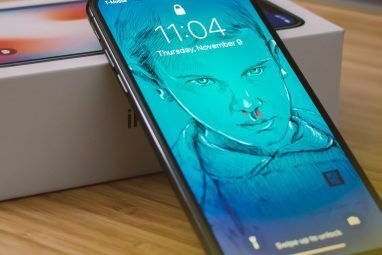 If you’re not planning to get out and about dressed as a zombie Homer Simpson this Halloween, you can still get in the swing of things with these apps and games that will bring the spooky atmosphere into your home. For gamers who want to enjoy some immersive Halloween thrills, Halloween Games is a collection of nine puzzle-style titles, ideal for children and adults alike. For the more in-depth gaming experience, there are various MMOs that run Halloween events 5 MMOs With Halloween Celebrations for You To Join In 5 MMOs With Halloween Celebrations for You To Join In Are you ready for the holiday season to overtake the MMORPG world? Halloween is right around the corner, which means that you’ll be seeing a lot of holiday-related antics in the months to come. Read More (Guild Wars 2’s is particularly good fun). A more adult title is Trigger Zombie Waves Strike 3D, an FPS with good graphics and a Doom/Quake style setting. Play it with headphones in for real adrenalin-pumping fun on October 31st! Finally, for a great spooky home alone experience, Boogey Boy ($0.99, pictured above) is a great endless runner that takes place in a nightmarish haunted house. What Are You Favorite Halloween Apps? Whether you’re a fan of trick or treating or if you just like to stay home on All Hallows’ Eve, you should find something above to fulfill any requirements on the big night. You’ll find games, movies, themes, costume and makeup tips, and even Halloween recipes on Google Play. Is there anything you would add? Do you have a favourite app, or a spooky Android game you would have included? Tell us your thoughts below! Explore more about: Android Theme, Halloween, Ringtones. I would like to contribute to this incredible list of games for Halloween with my game: The Shadow Keeper (available on Google Play). It's a guide that explains the mechanics of a game which will allow your friends and you spend a truly terrifying night. I hope you like it. Thanks for sharing, I'll check this out! A good option also is this tic tac toe game for kids in a Halloween theme. My kids are loving it, we spend a lot of fun time playing it. My 6yr old is a Fan.